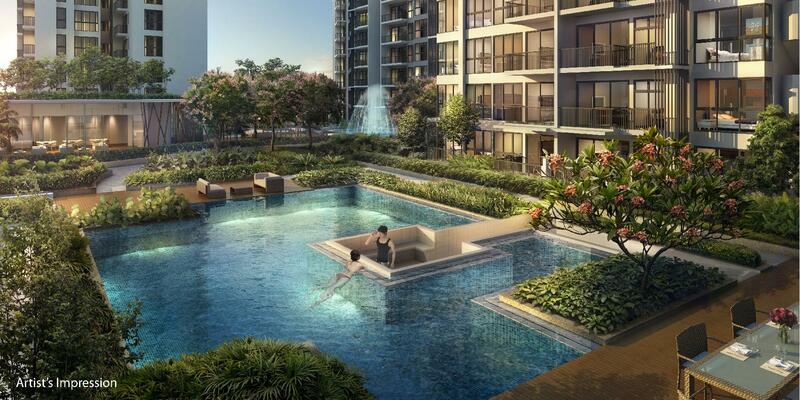 Gear up for the newest mixed residential and commercial development that will be unveiled soon besides Yishun MRT to inject vibrancy and variety to the current retail landscape. 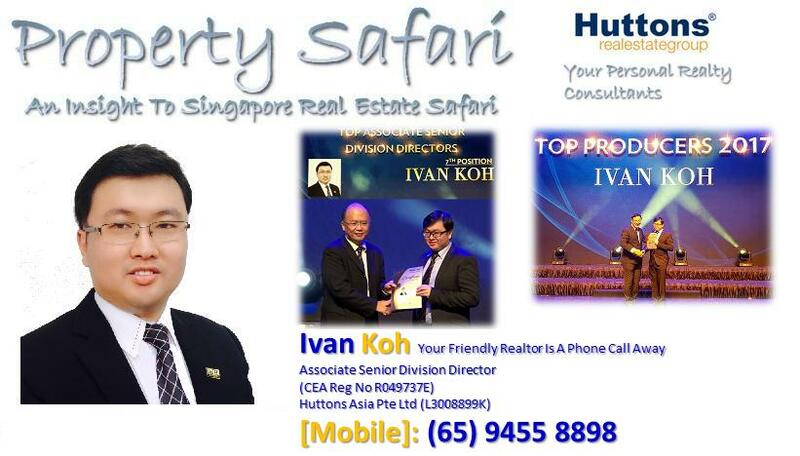 North Park Residences @ Yishun Central is located right beside the Northpoint mall, which is also under the portfolio of FCL unit Frasers Centrepoint Trust. 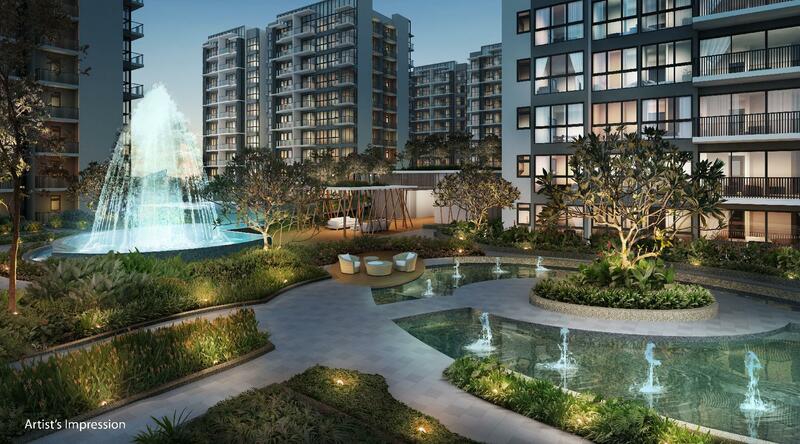 This new development is projected to be developed into a 13-storey integrated complex comprising 920 residential units. These residential units will sit on top of an Integrated Transport Hub in the town centre that will incorporate a Bus-Interchange, Shopping Mall, Community Hub and a Town Plaza to create a better living environment for Residents. 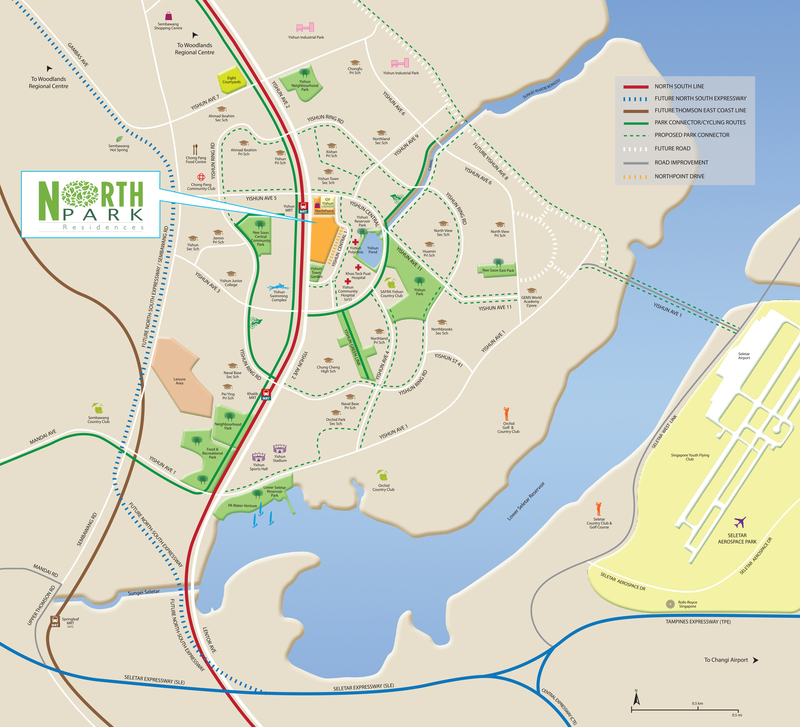 North Point City shopping mall will be hyped as the largest shopping mall in North of Singapore housing from 150 to 500 retail shops. 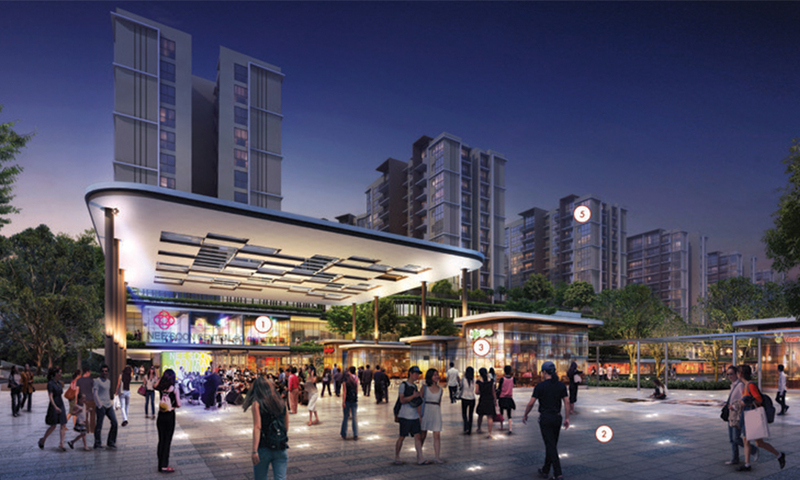 Retail outlets will cover B2 to 2nd storey (total 4 storey) of North point City. There will also be a new underpass connection from the integrated bus interchange with retail shops sprouted within. 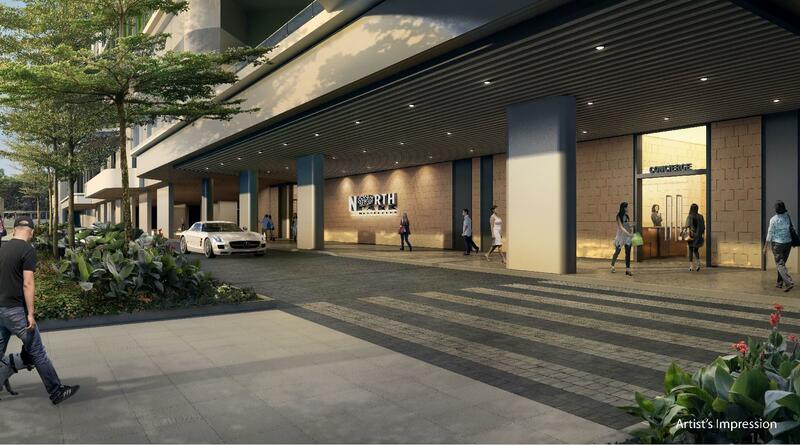 The main entrance of North Point city will be right opposite Yishun MRT with full sheltered linkage to 2 bus-stops outside. A new overhead Bridge will be reconstructed from the Yishun MRT to enter the new bus interchange. 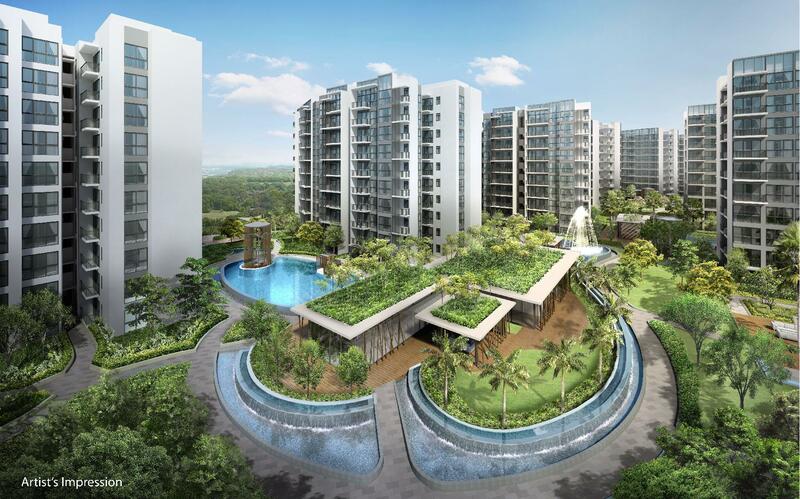 As part of the facade treatment and to bring out the Landscape of Yishun, a rooftop garden will be built of the new shopping centre with 3 football field of garden space. Plans are also made for a Multi purpose Plaza and a sheltered playground to be built at the Rooftop garden. 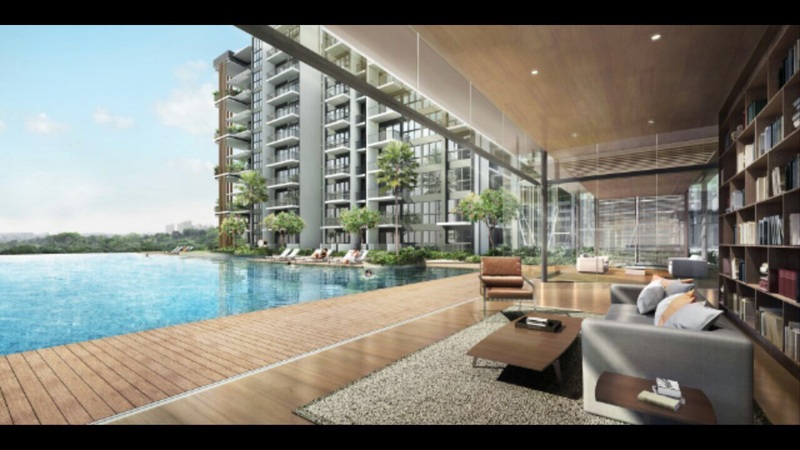 Apart from being self-contained with retail outlets, Nine Residences & Junction 9 is of close proximity to Chong Pang Market & Food Centre, upcoming Junction 9, Sembawang Shopping Centre & etc where dining, shopping and entertainment facilities can all be found. 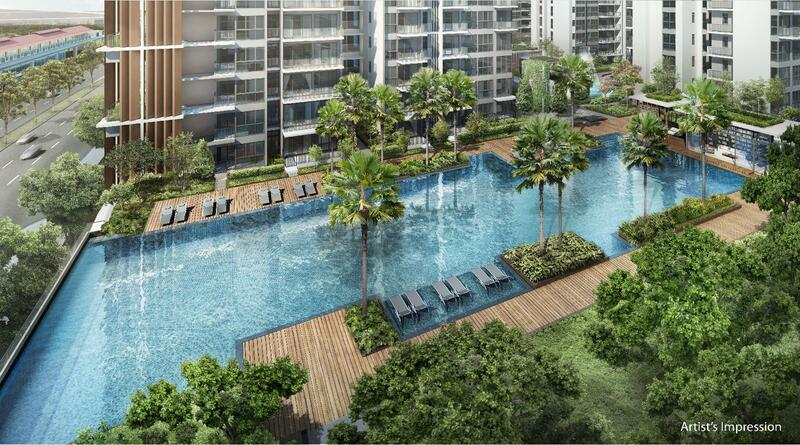 Revitalize your style of living at North Park Residences @ Yishun Central. 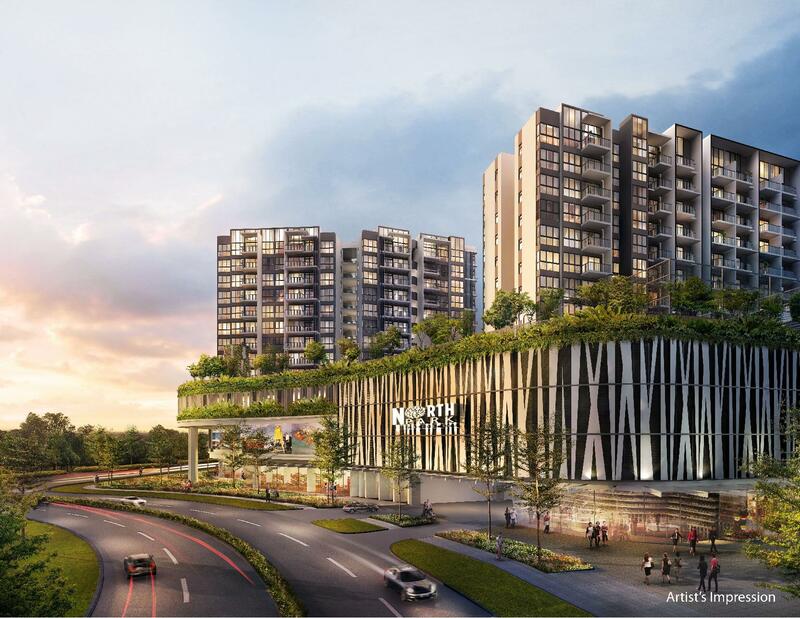 Iconic – Besides being the icon of Yishun, NorthPoint City represents seamless Connectivity and desired lifestyles for future residents. 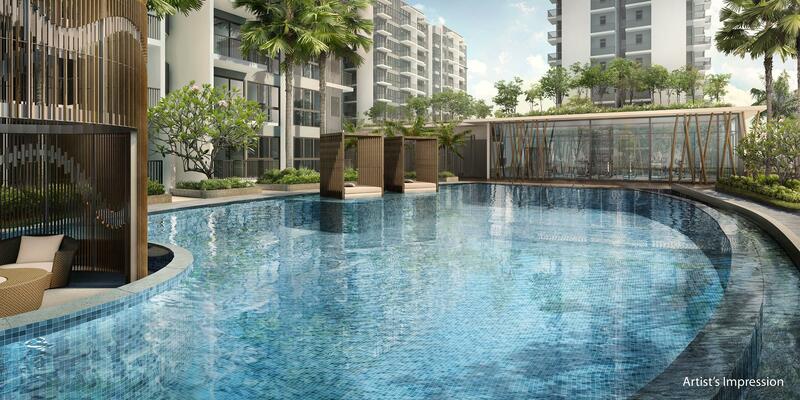 Close to Good Schools – Many reputable schools such as Chongfu Primary, Peixin Primary, Northland Primary and Ahmad Ibrahim Secondary are located within 2 km from North Park Residences @ Yishun Central.